The expertise to outsmart your competition using website design. 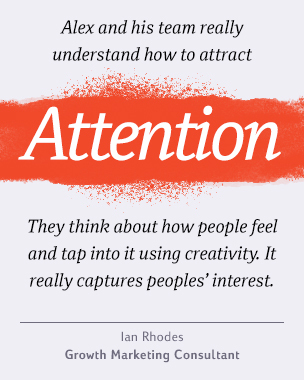 Web designs to win attention and keep attention. 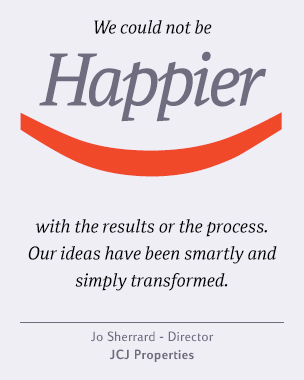 The Big A are a London web design company. 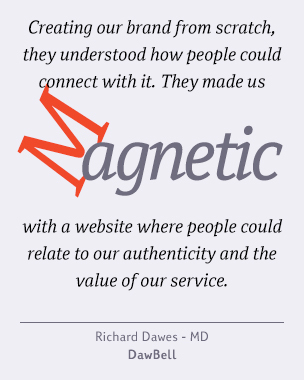 But what we do is more than just web design. We understand how to create something that makes people want to explore. 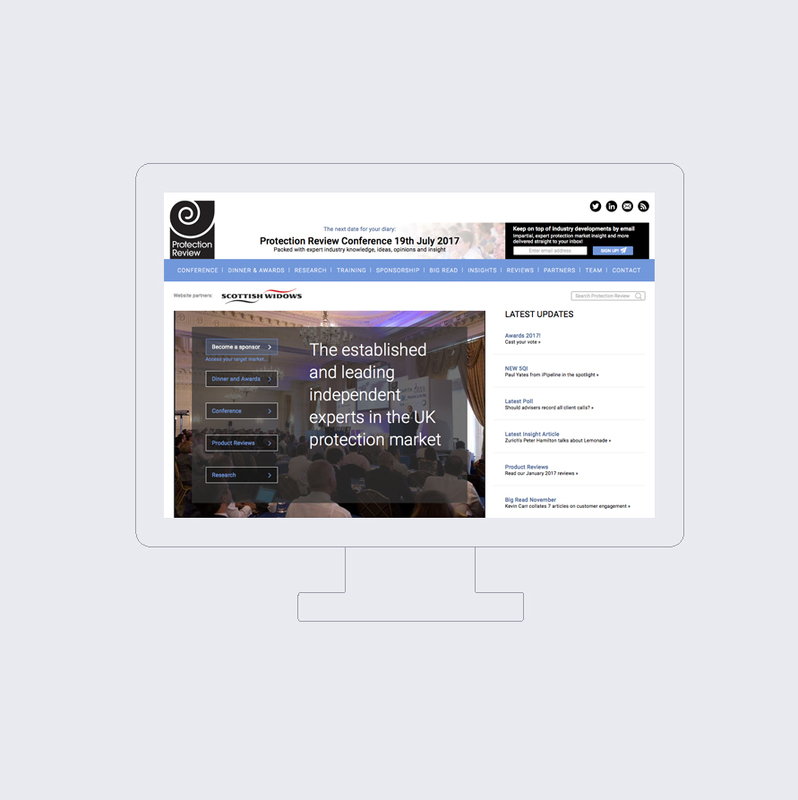 We have a range of clients – business and brands of different sizes and in different sectors. But they all have one thing in common: they want web design that wins attention and keeps it. Something enticing, that builds interest and trust. Something that gets the response they need. The Big A is a company that start all projects with a strategy for winning attention and keeping it. Yes, we look at your brand values and position in the marketplace – but really it’s about people. Understanding how you can relate to them and tap into their emotions, in an authentic way. Then you can build a story around that, from design, to imagery and copywriting. Here are some examples of what we created. 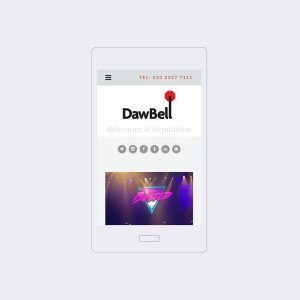 Examples of well planned, enticing website designs that win attention. 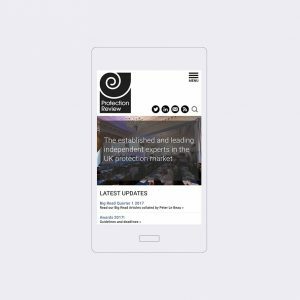 We stripped out the mystery surrounding PR and gave them a website which made them human and real. It demonstrated their work and culture, by showing all their communication channels and the people in the company. 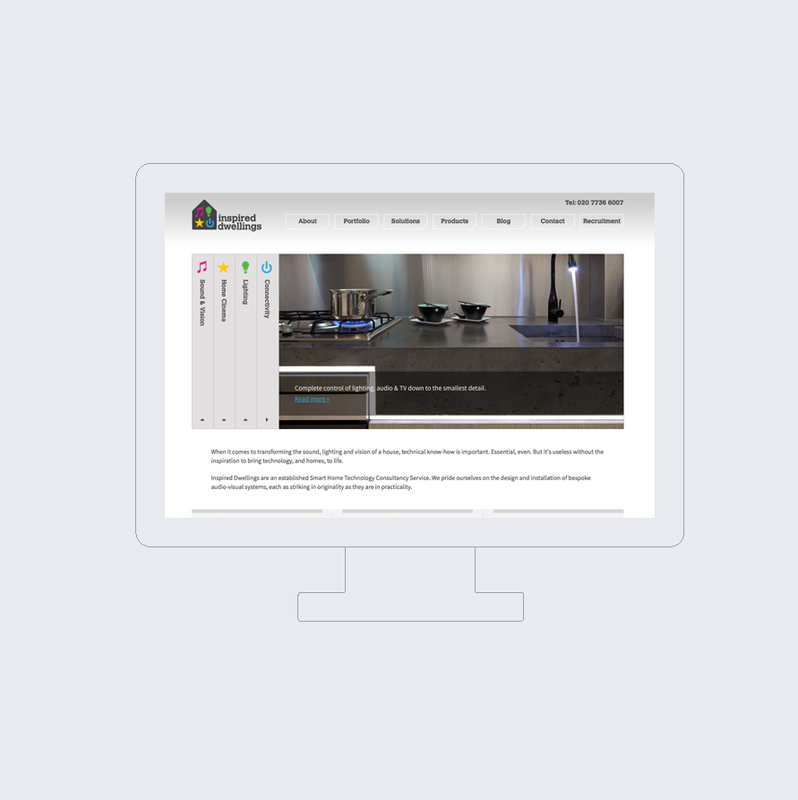 The homepage consists of live feeds, including their social media accounts, blogs posts, staff insights and more. A boutique domestic household staffing agency. We stayed away from the usual luxury cliches and created a story around the idea of finding the best fit. 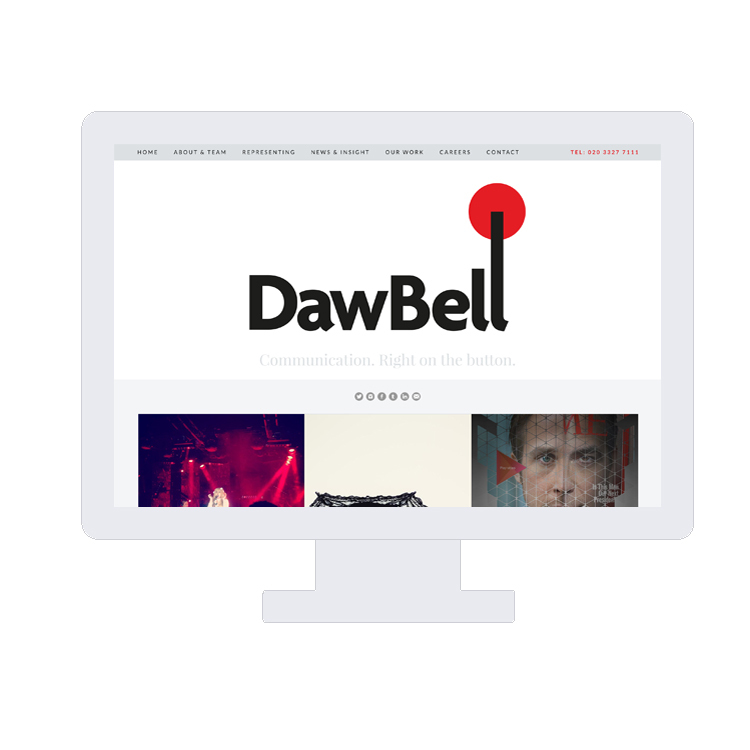 The logo design conveys the message instantly and the website fleshes out the story. It has all the right messaging to build trust. Photography added a genuine, authentic face and builds on the company insight. 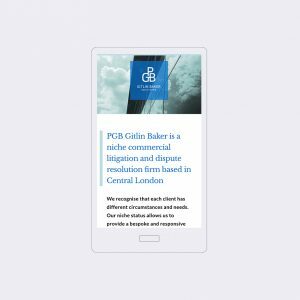 A legal firm specialising in commercial law. We created a story of a transparent, clear company. Elements combined for an authentic, consistent feeling that clients could relate to. Something they could trust that had authority. The design used fresh colours and photography focused on windows from corporate blocks. Clear, straightforward copywriting and a logo with gravitas added to the sense of honesty and importance. 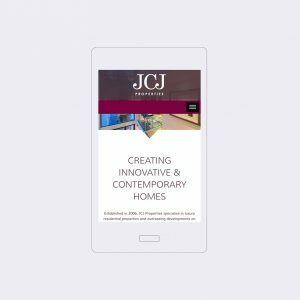 JCJ Properties are luxury property developers. Their main target was how they have a partnership with investors and clients. 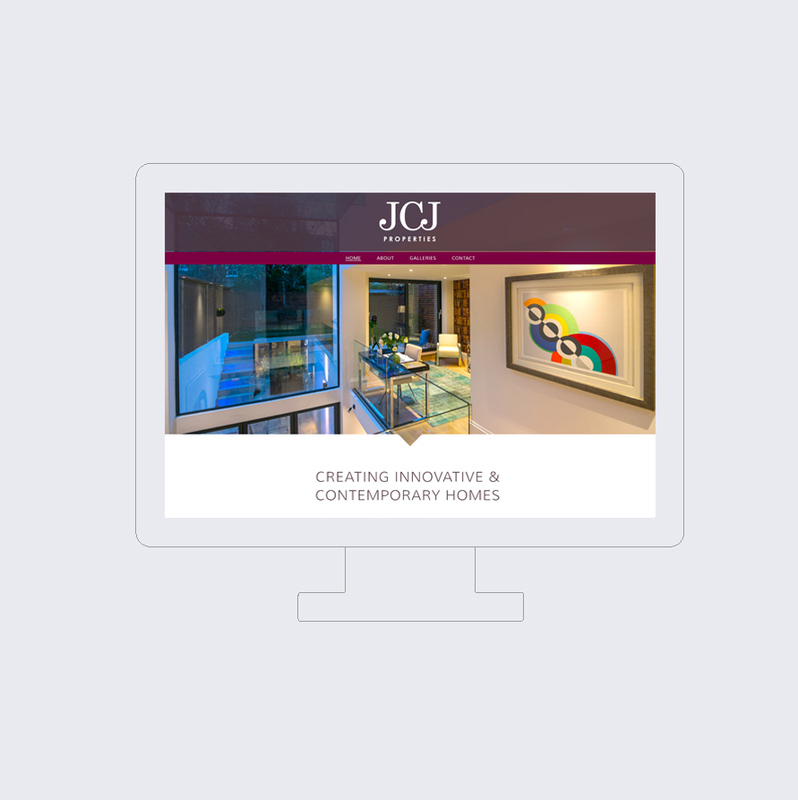 We created a contemporary look that was also reassuring. 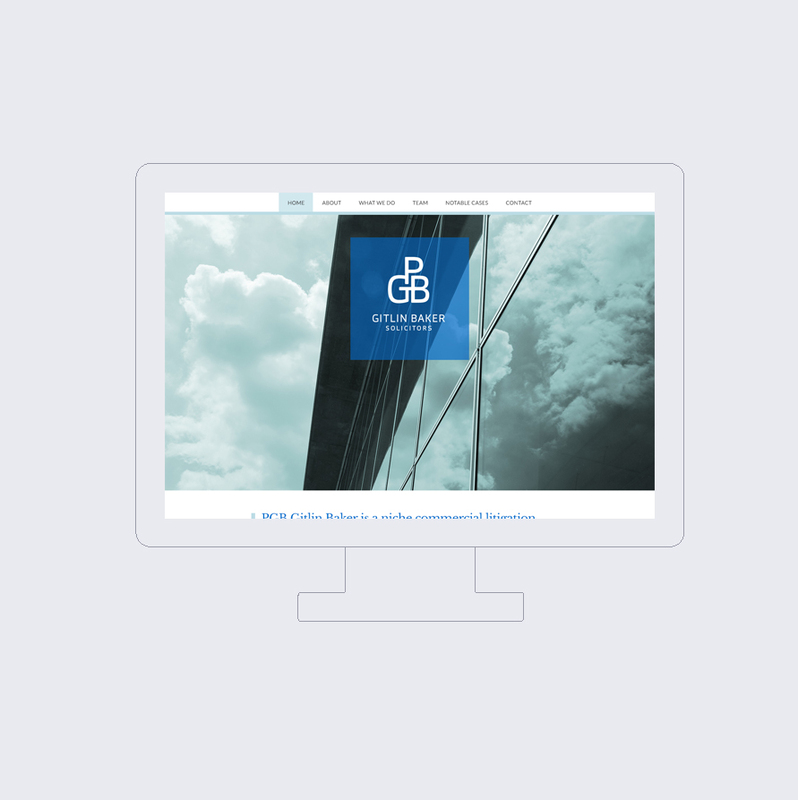 We created a brand identity to show that partnership and the website design expands on the theme. Their specialism in using glass is prominently featured using design transparencies and in the photography. We positioned Protection Review as leaders in their field. We differentiated them by showing the buzz at their events – the real people that attend. 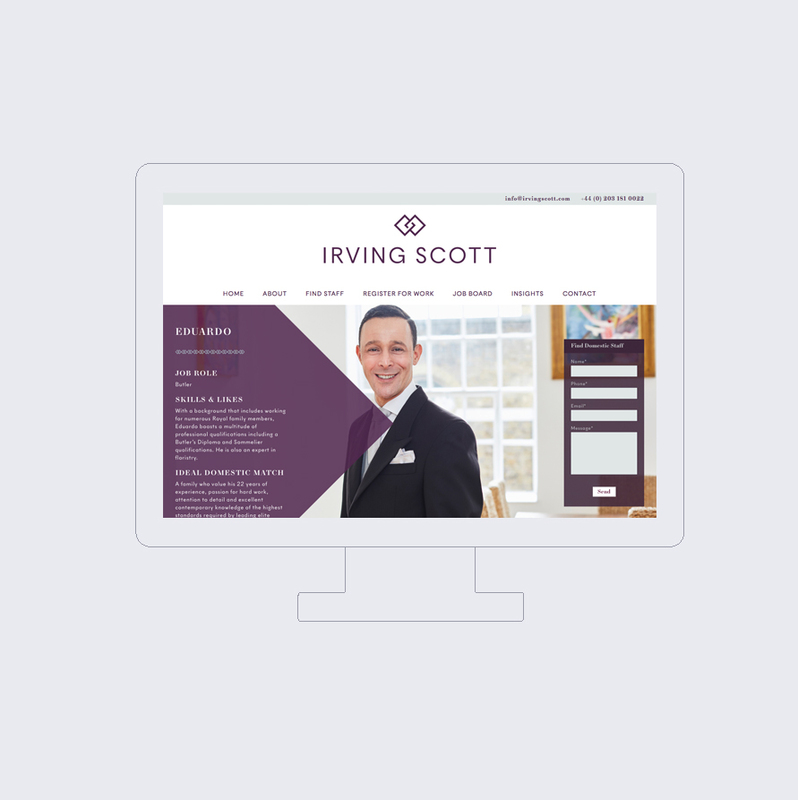 Their competition looked robotic, so we created a more people orientated look. We mixed that with news and analysis to complete the organic feeling. Something that looked genuine and important at a glance. 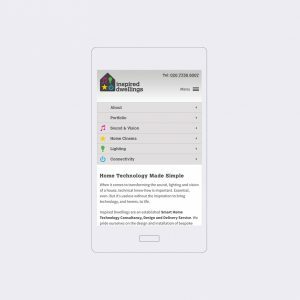 Inspired Dwelling had issues explaining their services so we created a website design where the main image area explains their services in a visual way. In a market with a lot of dark, technology colours, in contrast we created a light, spacious look. 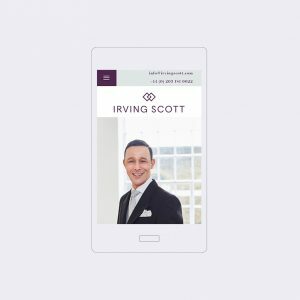 Following development of the NINE concierge website, we were given a more free reign to design a magazine site for featuring their exclusive luxury content. 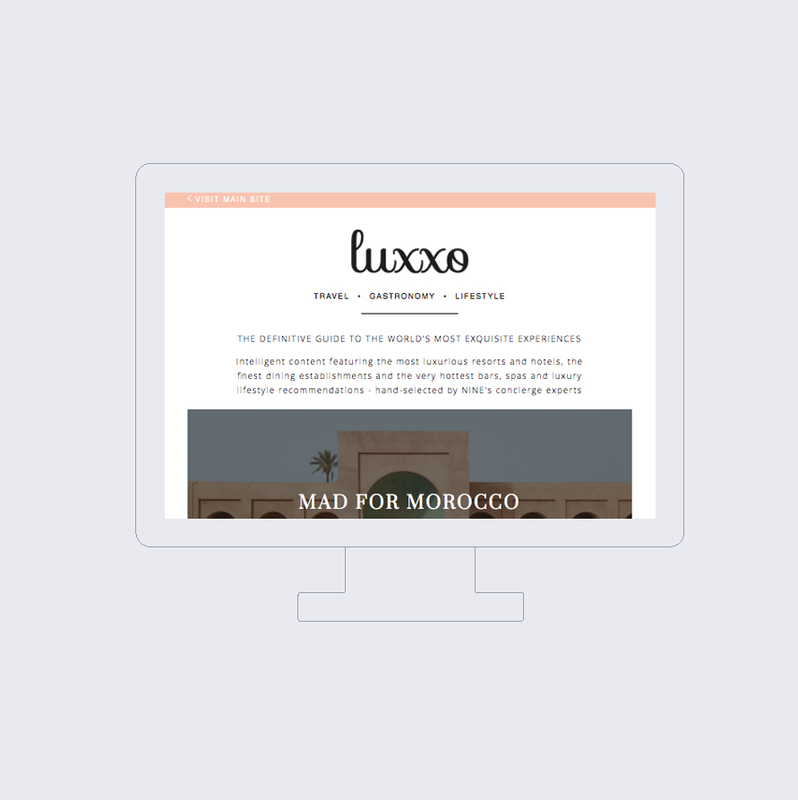 We created a website design that focused on their beautiful imagery. 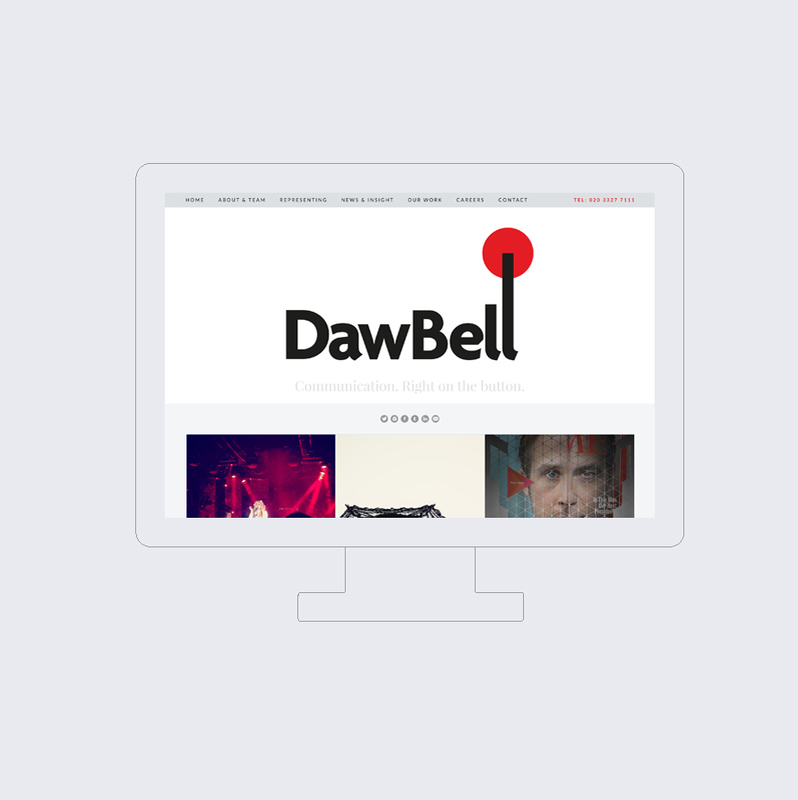 It is a minimal design layout, which lent itself to utilising typography. MBC are one of the worlds’ best known music PR agencies. They had no website at all, so their first port of call was The Big A.